The Ministry of Law seeks to advance access to justice and the rule of law in Singapore. The Ministry works with other government agencies to establish an effective and caring family justice system, support families in resolving their disputes, and protect vulnerable parties. The State Courts of Singapore are committed to inspiring public trust and confidence through an effective and accessible justice system. They handle about 90% of all judicial matters in Singapore, and comprise the District Courts, Magistrates’ Courts, Coroners’ Court, Small Claims Tribunals, Community Disputes Resolution Tribunals and Employment Claims Tribunals. The District Courts and Magistrates’ Courts exercise original criminal and civil jurisdiction and some of them are also designated as specialist courts such as the Criminal Mentions Courts, Community Court, Traffic Court, Bail Court and Night Courts. 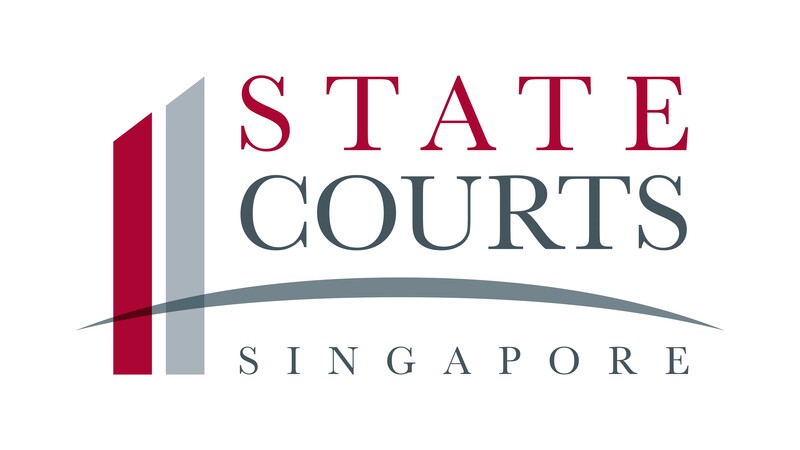 For more information, please visit www.statecourts.gov.sg. Established in 2014, the Family Justice Courts (“FJC”) are a restructure of our Court system to better serve litigants by bringing together all family related work under a specialised body of courts. The FJC is comprised of the Family Division of the High Court, the Family Courts and the Youth Courts and is administered by the Presiding Judge of the FJC. The cases dealt with by the FJC include those relating to divorce and ancillary matters, family violence, maintenance, adoption and guardianship, youth court, mental capacity and probate and succession. Its mission is to make justice accessible to families and youth through effective counselling, mediation and adjudication. 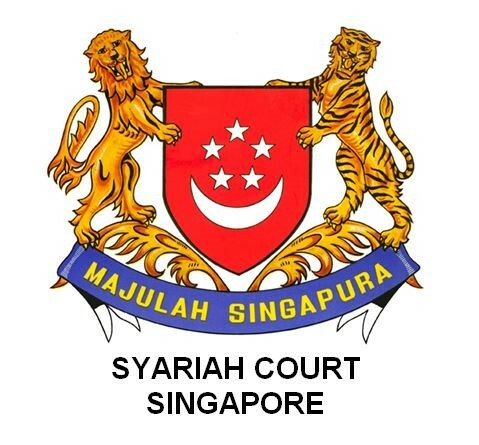 The Syariah Court (SYC) of Singapore is a court of law of competent jurisdiction officially established by the President of Singapore. It was established in 1955 and has been the primary institution in settling disputes between Muslim divorcing and divorced couples under the Administration of Muslim Law Act (AMLA) and Muslim Marriage & Divorce Rules (MMDR) legal framework. It also issues inheritance certificate to any person claiming to be a beneficiary of a deceased person. Syariah Court aspires to be reliable, dynamic and just court which inspires confidence. There are three missions that Syariah Court aims to deliver. The Ministry of Social and Family Development (MSF) aims to nurture resilient individuals, strong families and a caring society. At MSF, we are professionals with passion for people. We develop the “heartware” for Singapore through our policies, community infrastructure, programmes and services. Through these efforts, we hope to nurture resilient individuals and families, and play a part in helping our citizens achieve their hopes and aspirations for themselves and their families. 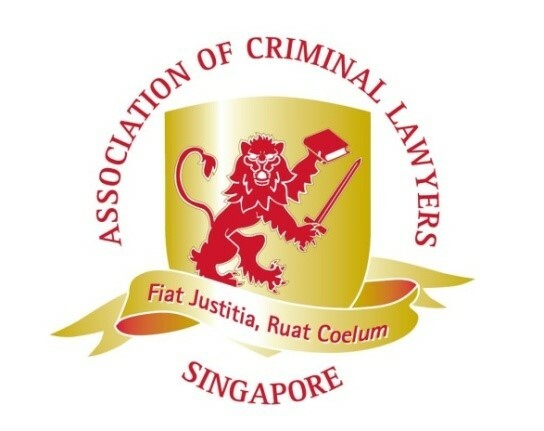 The Association of Criminal Lawyers of Singapore (“ACLS”) was established in 2004 and one of our aims is to promote and encourage dialogue among practitioners at the Bar on the practice of Criminal Law and Criminal Procedure. Members of the ACLS actively support the Community Court and the enhanced Guidance for Plea Scheme and offer their services pro bono to deserving cases. Our members have assisted in approximately 50 cases a year at the State Courts since the inception of the ACLS. Staffed by an outstanding permanent faculty diverse in origin and qualifi­cations, NUS Law is dedicated to building a vibrant community and creating an environment that facilitates critical thinking and reflection on the fundamental legal issues confronting our interconnected world. Located in Singapore, which for more than a century has been a commercial hub at the crossroads of Asia, NUS Law is very much Asia’s Global Law School. Since 1957 the School’s curriculum has been infused with perspectives from other jurisdictions and disciplines. This tradition has accelerated in recent years, providing a legal education that is comparative, international and multidisciplinary. NUS Law hosts many visiting faculty and students from every continent, offering a lively, cosmopolitan atmosphere both inside and outside the classroom. The strength of the NUS Law curriculum lies in the broad and diverse range of subjects it offers. In addition to a rigorous core curriculum, students can choose from more than a hundred electives in areas such as Asian legal studies and comparative law, commercial law, IP and technology law, law and society, legal theory, maritime law, and public and private international law. The SMU School of Law traces its origins to the year 2000. Then, its predecessor, the Law Department within the Lee Kong Chian School of Business, was created and headed by Professor Andrew Phang (presently Judge of Appeal). In 2007, with Professor Michael Furmston at the helm, the department became a full-fledged law school and welcomed its first batch of students to its LLB and JD programmes. Professor Yeo Tiong Min, Singapore’s first Honorary Senior Counsel, took over as dean in 2012. The current dean is Associate Professor Goh Yihan, who is the youngest dean to have been appointed at SMU. The SMU School of Law has since expanded its academic offerings to include, among others, JD and LLM degrees as well as a suite of seminars for legal practitioners to obtain their CPD points under its SMU Law Academy. In 2017, the SMU School of Law acquired its own premises along Armenian Street and now boasts various state-of-the-art facilities such as the Kwa Geok Choo Law Library and the David Marshall Moot Court. The school also houses leading research centres in the form of the Centre for Cross-Border Commercial Law in Asia (CEBCLA), the Applied Research Centre for Intellectual Assets and the Law in Asia (ARCIALA), the Singapore International Dispute Resolution Academy (SIDRA) and more recently, the Centre for Artificial Intelligence and Data Governance (CAIDG). Singapore University of Social Sciences (SUSS) is one of Singapore's six autonomous universities and its mission is to provide lifelong education that equips learners to serve society. Home to more than 15,000 students, SUSS provides an applied education that targets both fresh school leavers and adult learners, with a focus on the social sciences. It adopts a flexible and practice-focused learning approach and offers more than 70 degree programmes in various disciplines. Eligible students taking SUSS's undergraduate programmes enjoy government subsidies and access to government bursaries, tuition fee loans and study loans. For more information on Singapore University of Social Sciences, please visit www.suss.edu.sg.